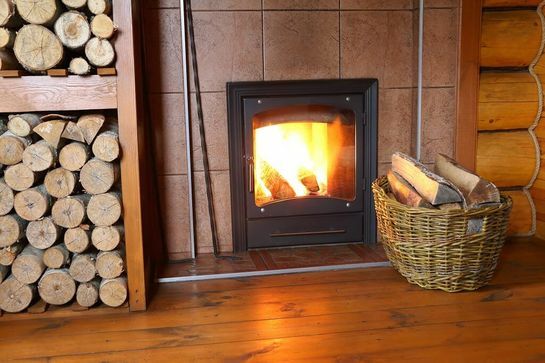 Trust Addlestone’s only fire centre for all services relating to gas and electric fires. Established in Surrey for more than 30 years, D & S Home Appliances & Fire Centre is here to meet all your needs. As an exclusive VALOR centre, we are able to supply and install all types of fires and fire surrounds. Using fully qualified installers, we promise the very best products, services, and advice to all our customers. 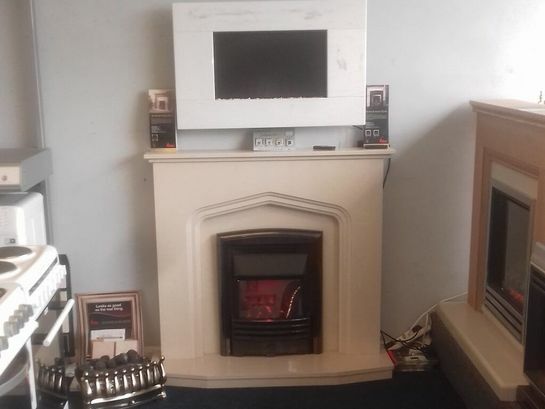 At D & S Home Appliances & Fire Centre, we understand that buying a gas or electric fire is a big choice, which is why we provide plenty of guidance to our customers. Our Gas Safe engineers will carry out a full free survey and discuss all your requirements, in order to guarantee you choose the right model. All fires come with VALOR’s 3-year warranty. As the main retailers of Be Modern and Elgin & Hall surrounds, we stock more than 50 wood and marble surrounds in many different sizes and colours. With our free surveys and expert advice, you may rest assured that the surround you choose will make your fire a stunning focal point for any room in your home for many years to come. Contact our fire centre in Addlestone, Surrey, today, for more information about gas fires, electric fires, and fire surrounds.